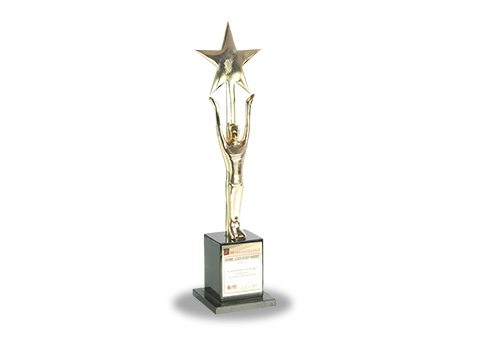 On 2010, Les’ Copaque had earned the ‘Brand Leadership Award’ which was awarded during the World Brand Congress in India. The Congress would be a meeting place for leaders from every sector and continent. Over 500 of the world’s branding and marketing elite can be found under one roof.